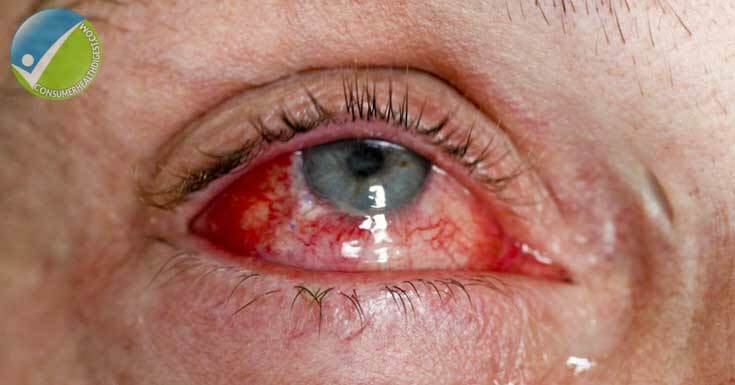 If you get a serious cut, chemical burn or any eye injury which involves a foreign object, do not try to treat yourself and see a doctor right away. 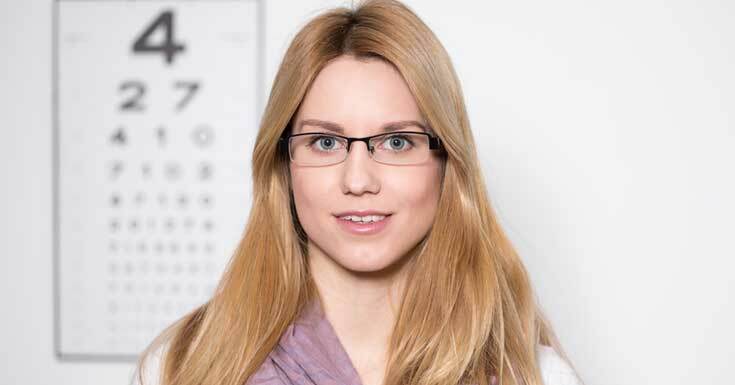 This month dedicated to eye injury prevention, gives you the perfect opportunity to learn more about the risks your eyes face not only at your workplace, but also in your own homes. It also enables you to take long term measures to ensure the safety of yourself and your families by recognising the symptoms in time and taking necessary precautions. 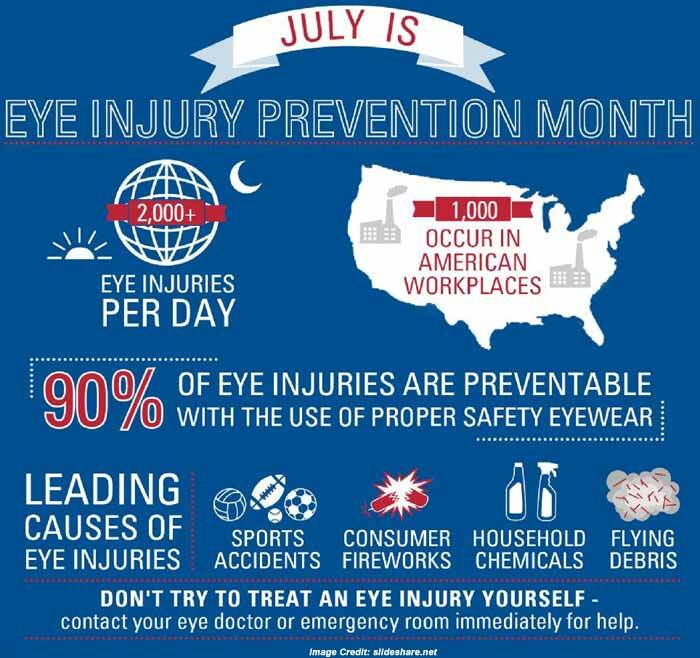 So, celebrate this July spreading awareness about eye injury prevention!